The social media giant Facebook proposes a mobile whose components can be changed to “fight the rapid change and evolution of technology,” because the failure of Project Ara seems to have been not enough lesson for the social media giant Facebook. The social media giant Facebook seems to be has taken an interest in one of the tech giant Google’s best-known projects (and failures). Yes, the modular smartphones, of course, I am talking about the well-known project the “Project Ara”. The company of Mark Zuckerberg, the social media giant Facebook proposes a mobile whose components can be changed to “fight the rapid change and evolution of technology,” because the failure of Project Ara seems to have been not enough lesson for the social media giant Facebook. The project has been revealed in a new patent, reports from Business Insider. The idea is that the parts of the mobile can be changed as technology progresses, combating the current trend in which mobile phones change year after year with new processors, cameras and in general more powerful hardware. 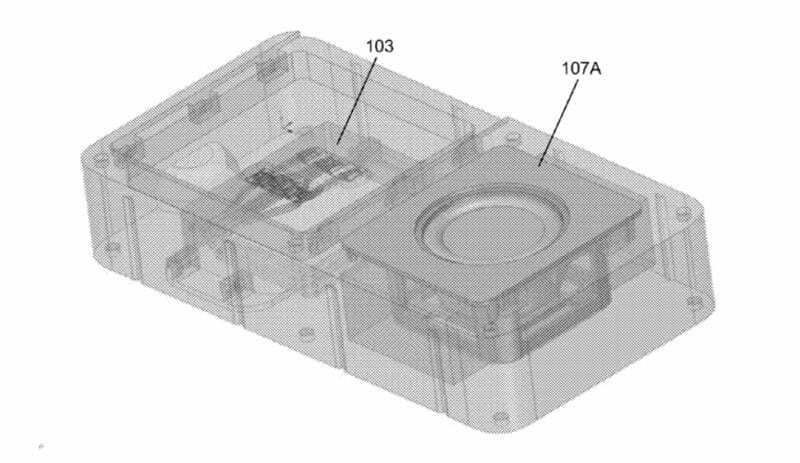 It is a modular electromagnetic device, according to the patent, and the social media giant Facebook who considers making both smartphones and smart speakers. Currently, this new project is under the responsibility of Regina Dugan, the ex-director of DARPA and former director of the project division and advanced technologies of the tech giant Google, yes, the same person responsible for Project Ara as well. In the year 2014, the tech giant Google introduced a prototype of a modular smartphone that caught the attention of everyone. The idea of being able to change the components of a mobile at will and independently seemed to be extremely attractive. Or so it was on paper since the project died two years later and became oblivious. Now, the social media giant Facebook will try with its own version after the failure of the tech giant Google. However, right now, we do not know when this new modular smartphone from the social media giant Facebook will be official and, more importantly, if it would come to market. After all, even partially modular mobiles like the LG G5 have not raised anything of interest. So, what does it means? Does it mean that the world does not want them? Simply share your views and thoughts about this new project which is initiated by the social network giant Facebook in the comment section below.